Thirty-six undergraduate students in the Department of Agronomy and Horticulture qualified for the College of Agricultural Sciences and Natural Resources, Fall 2018, Dean’s list. Students must have a 3.75 minimum grade-point average on a four-point scale and be enrolled in a minimum of 12 or more graded semester hours to qualify. 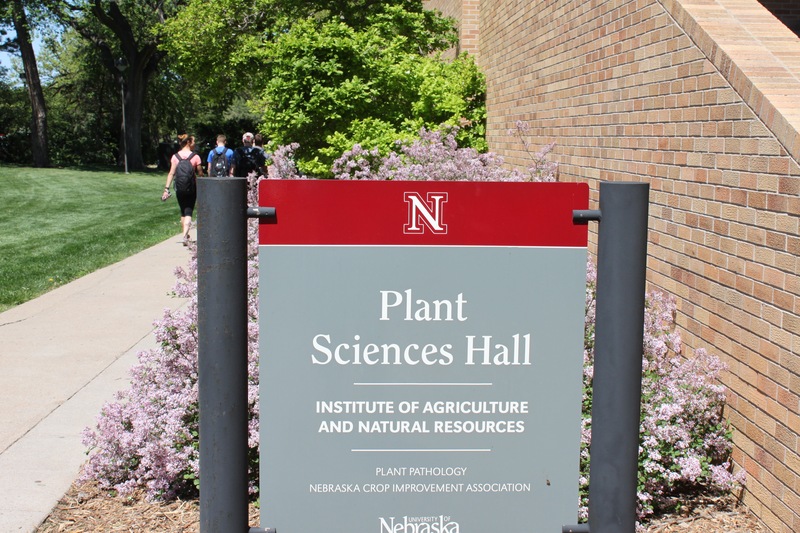 Agronomy and Horticulture students who qualified are listed at http://agronomy.unl.edu/deans-list. Read more at Nebraska Today. Thirty-six Agronomy and Horticulture students make CASNR Dean's List.